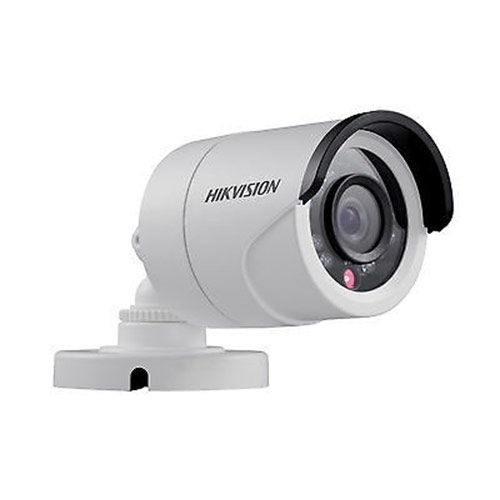 Infrared cameras, also known as night vision cameras, use an infrared source near the camera lens to illuminate the area with infrared light, which is not detectable by the human eye. 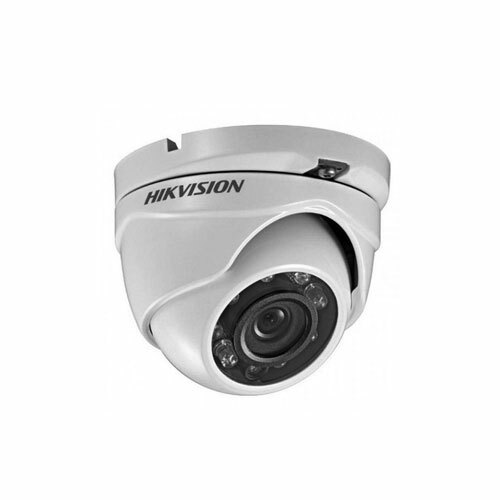 This allows the night vision camera to see in conditions with no light at all, such as inside dark offices at night. With just a slight amount of normal light, an infrared camera can take a picture that looks as good as in daytime. Most infrared cameras take pictures in black-and-white. These cameras make it possible to see people and things in darkness as clearly as you would be able to with a normal box camera during daylight hours. 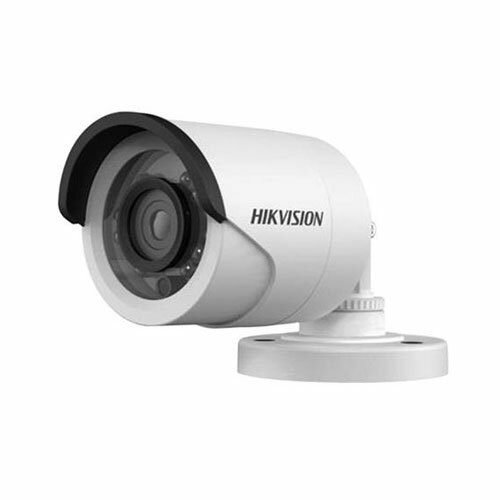 Having a set of infrared cameras, bullet cameras as well as an outdoor PTZ camera as part for your outdoor camera surveillance system will not only give you complete coverage, but full visibility as well.